Whether you're bidding on a construction project or you need a bond so that you can go into business, the cost of annual or project-related bonds is an expense that you need to work into your business accounting. 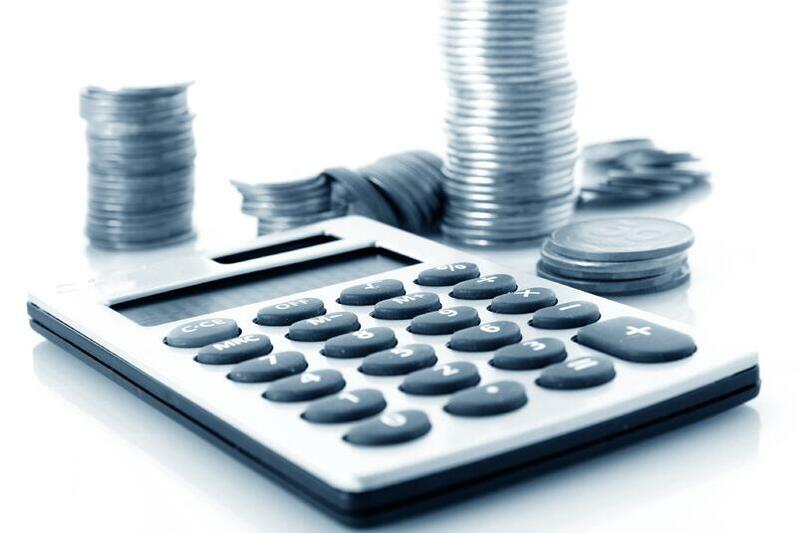 How can a bond cost calculator help you understand the potential cost of your bond? To begin, you need to know what bond you need and what coverage you require in your particular state. As you start looking at bond options, you need to know what the regulations are for your bond in your state. For example, if you're an automobile dealer, the size of the bond you require might be as low as $10,000 to $25,000 or as high as $100,000 depending on your state and the specifics of your business. You can work with a local or online bond agent to help you determine what your coverage should be. The bond type will impact the cost of the bond. A $100,000 bond in one industry may cost a different amount than a $100,000 bond for another industry. Why? One industry such as used car dealerships may experience more risk than another industry such as a notary. This changes the cost of the bond. 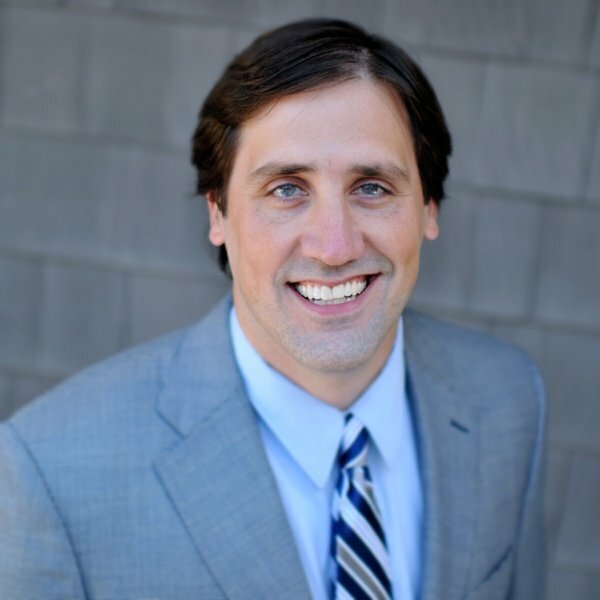 Your own activities and history as an organization also impact bond costs. Getting a surety bond involves a process of financial scrutiny and an understanding of your organization's history. When you look for a bond, you may be asked for your annual financials, monthly cash flow, and credit score. Depending on your financial and organizational capacity, you may be eligible for a bond at lower rate. Generally, bond costs are a percentage of the annual amount of the bond that you require. Percentage costs range from 1 -15% of the total bond cost. The rate you pay is based on your personal credit score. A $20,000 bond at a 1% rate will cost you $200, while the same bond at a 15% rate will cost you $3,000. It's important to do your part to present the best possible picture to a bond underwriter and show that your organization has the ability to secure a bond at a lower rate. See how much you'd pay. Get a free surety bond quote. 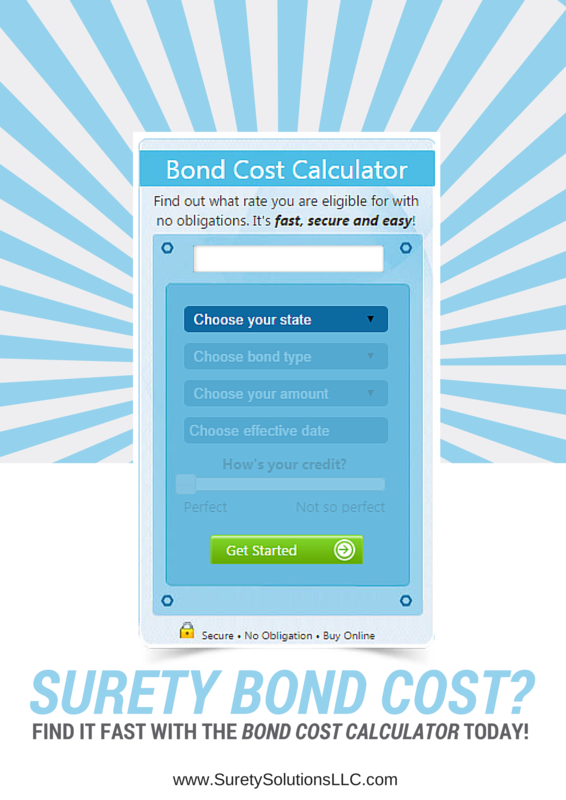 If you'd like to get a sense of the possible cost for the bond you're looking for, try out Surety Solutions' Bond Cost Calculator. We also have a special calculator for Motor Vehicle Dealer Bonds if you are looking for a quote on a Motor Vehicle Dealer Bond specifically. The bond cost calculator gives you a free quote that comes with no obligations, so you can see what your bond might cost without committing to a purchase.